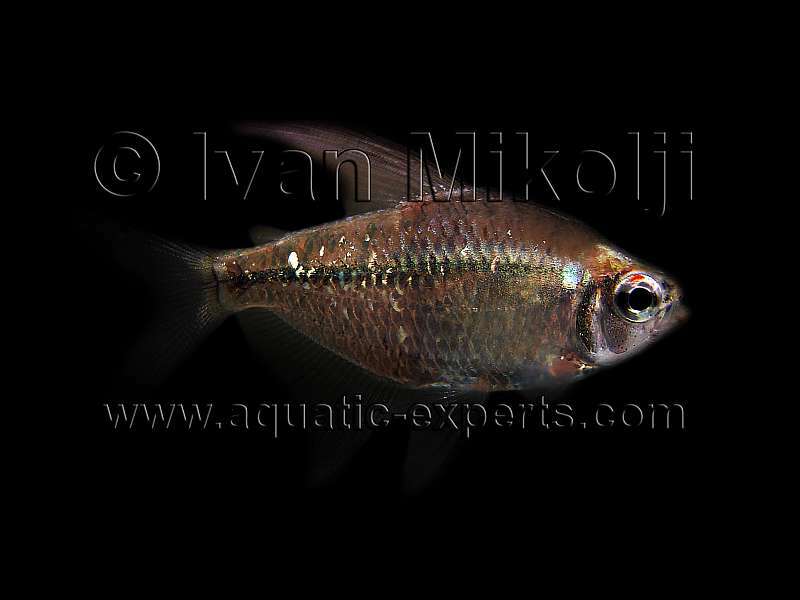 Moenkhausia pittieri are commonly called Diamond Tetras in the aquarium hobby. 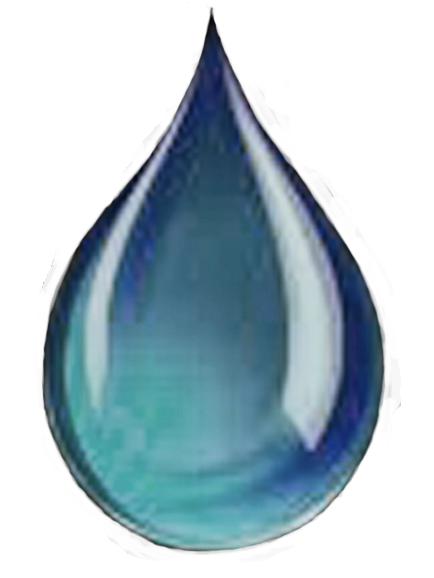 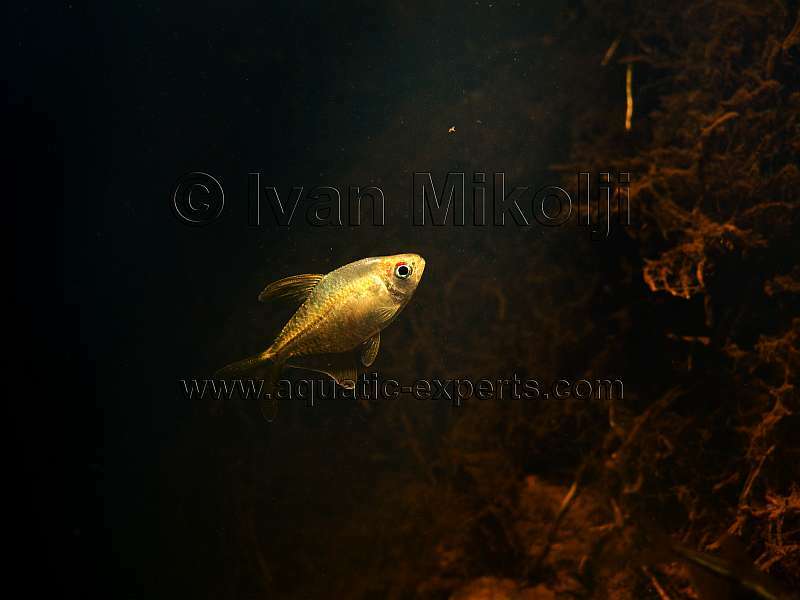 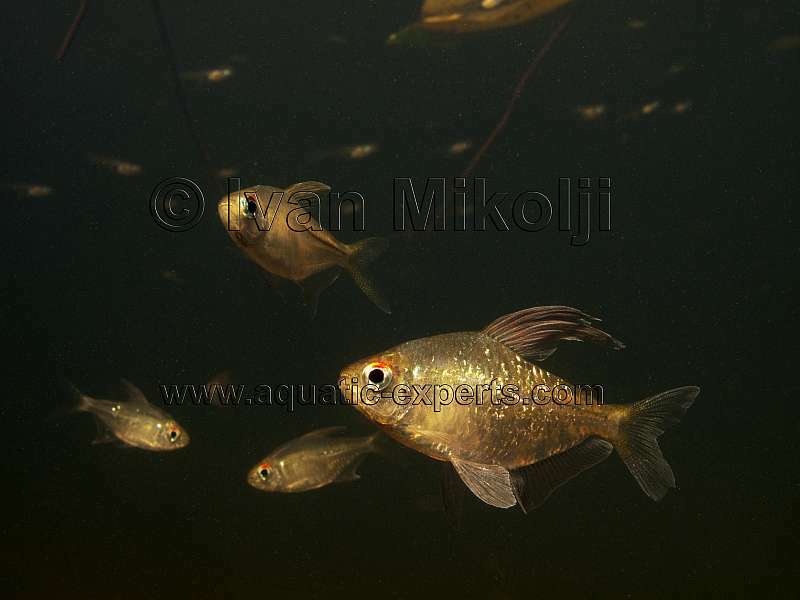 Moenkhausia pittieri is one of the species featured in the Freshwater Natural Aquarium Documentary. 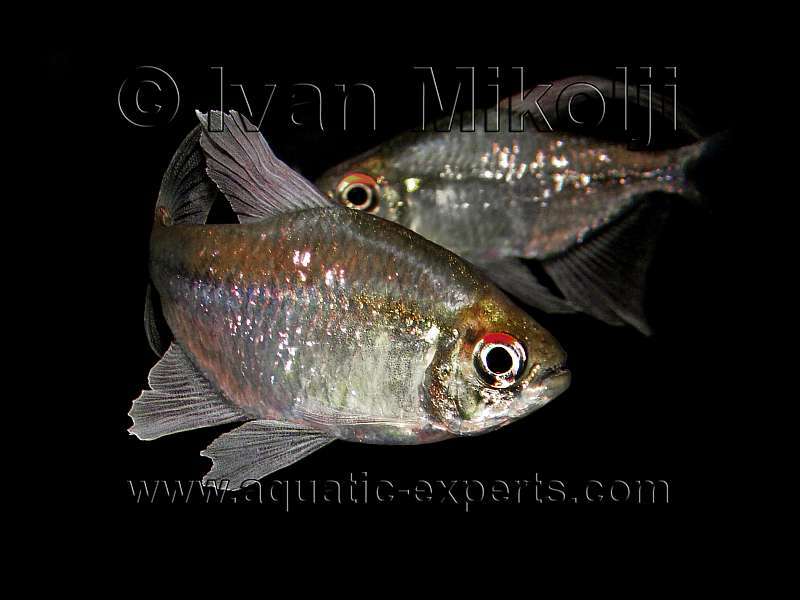 To read the Article on how we got the first-Ever videos and images of the Diamond Tetras in the wild click here. 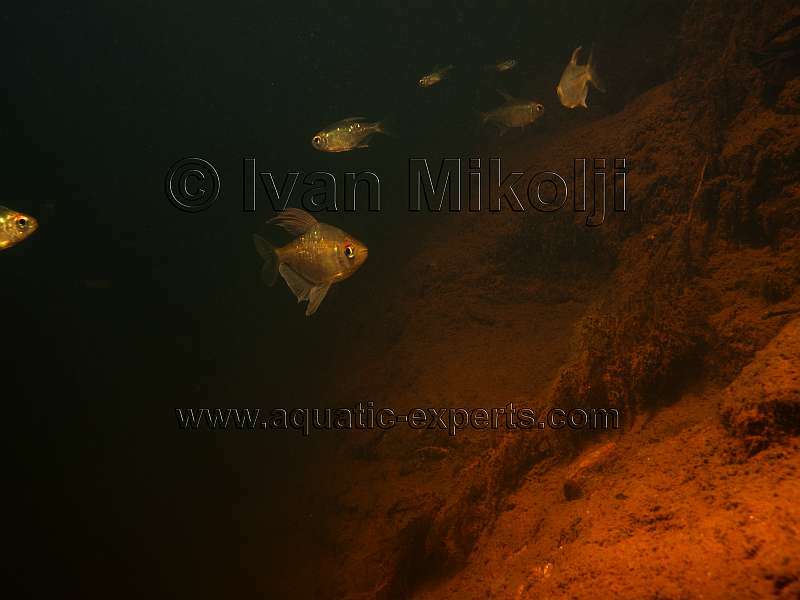 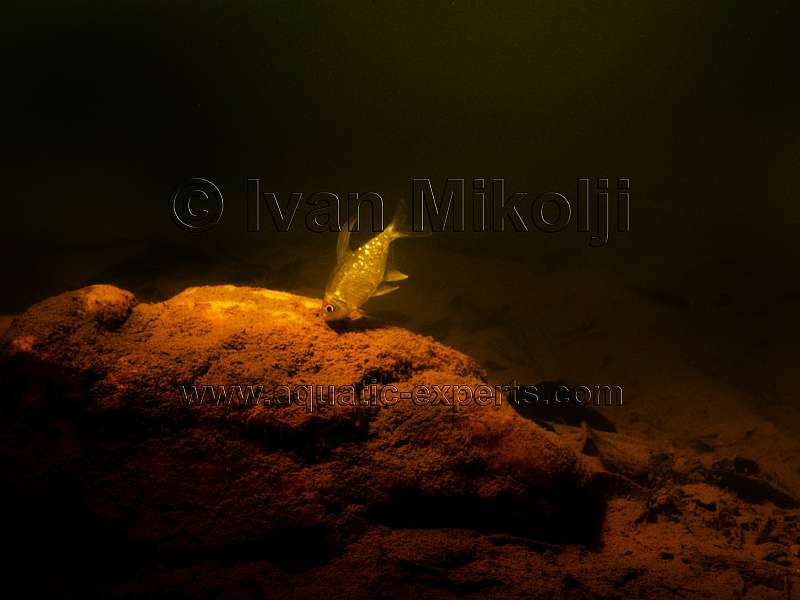 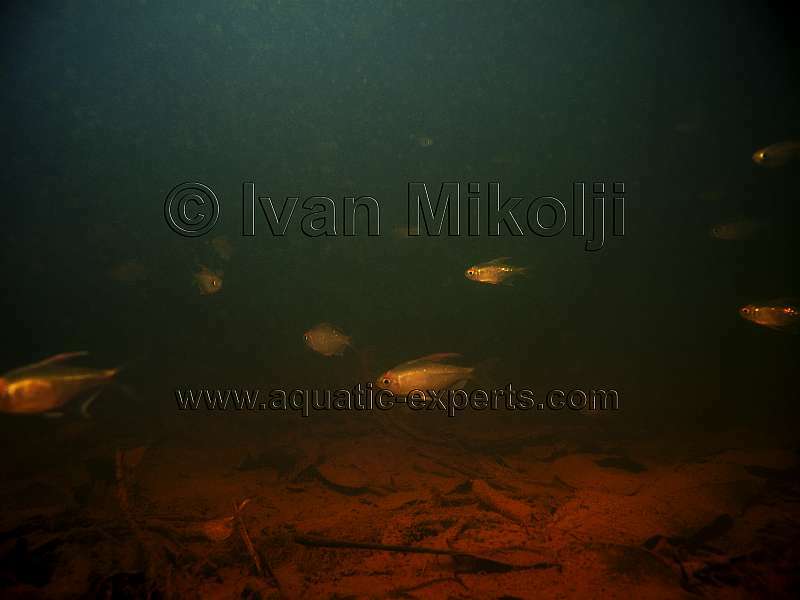 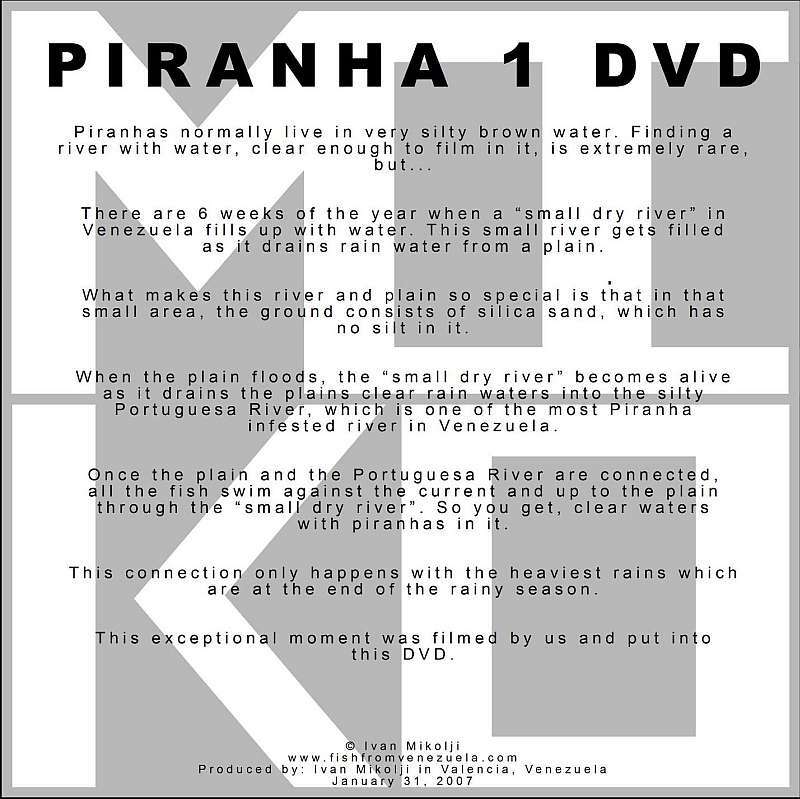 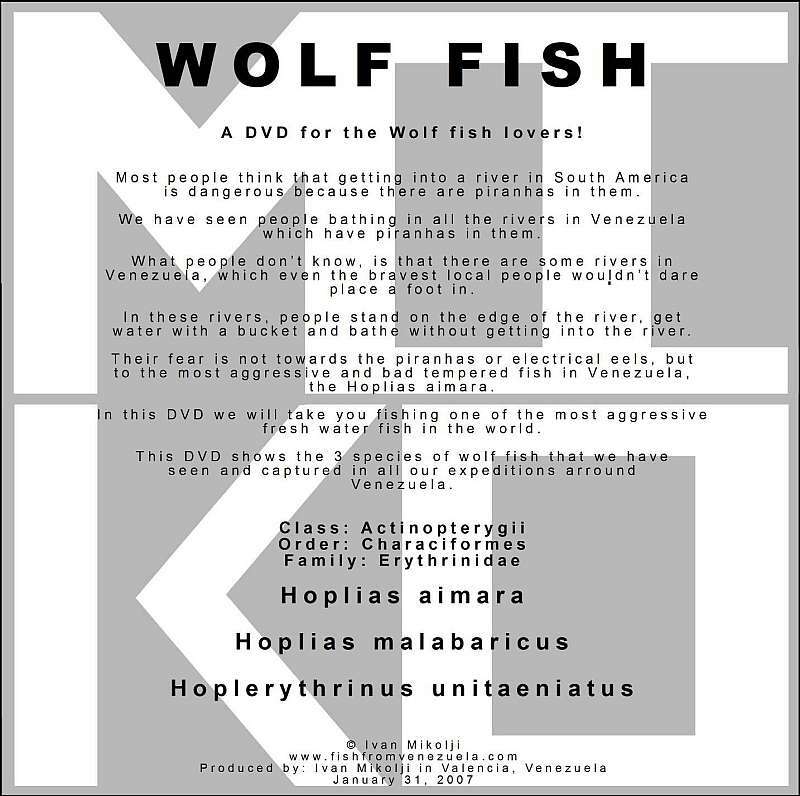 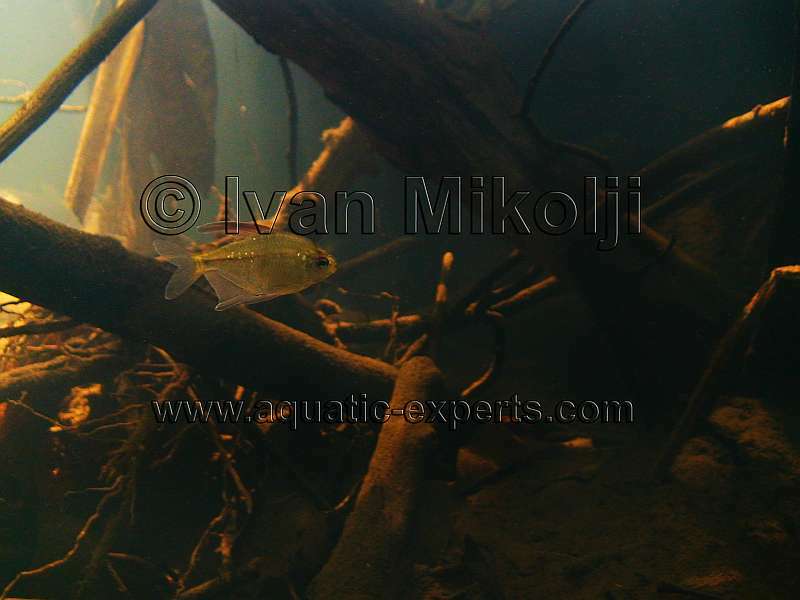 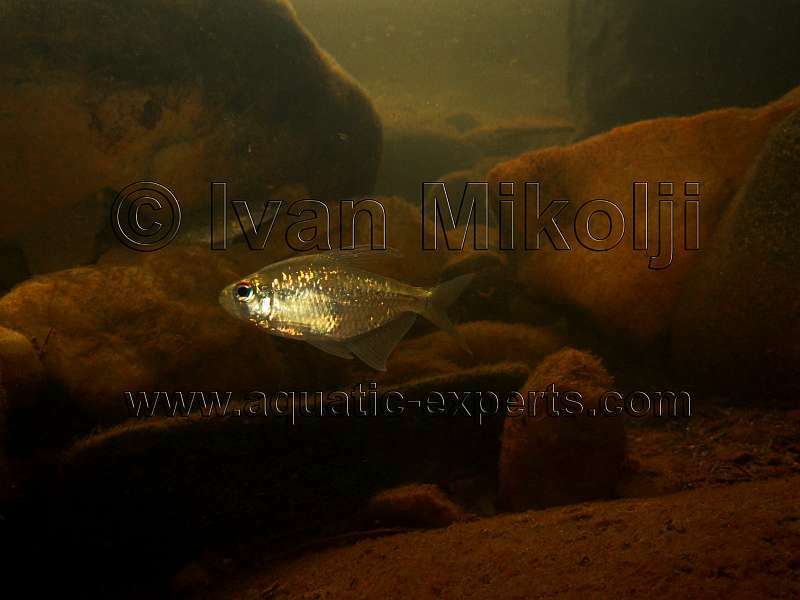 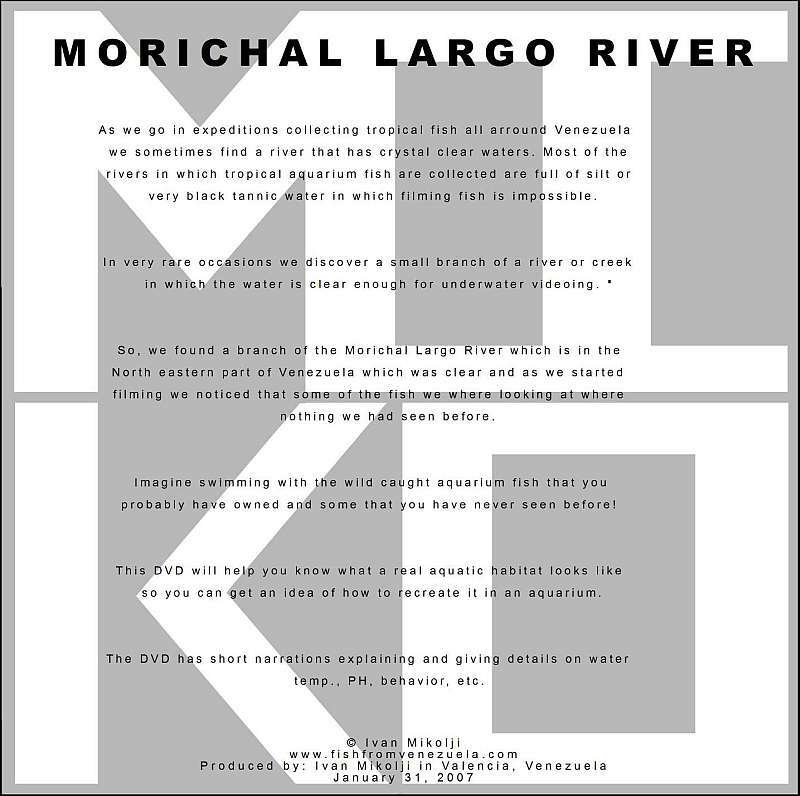 BELOW: First video in the world of Moenkhausia pittieri in their natural Mountain Rivers habitat. 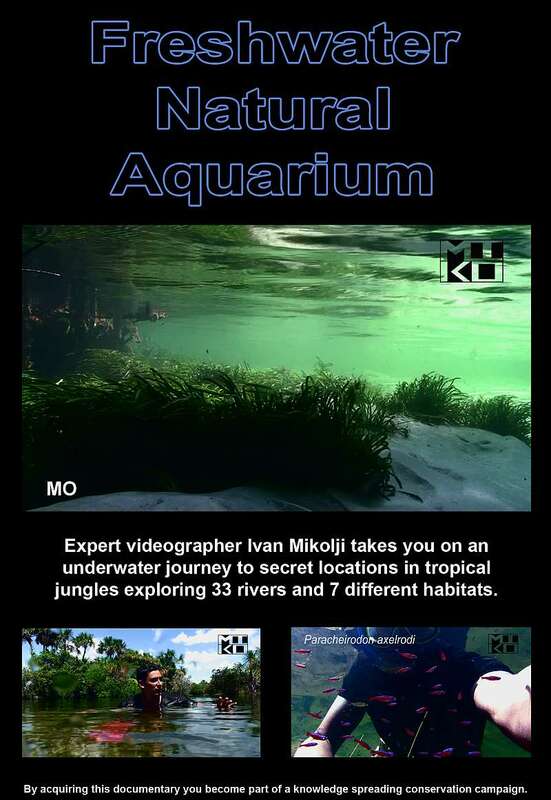 BELOW: Video of Moenkhausia pittieri in an aquarium. 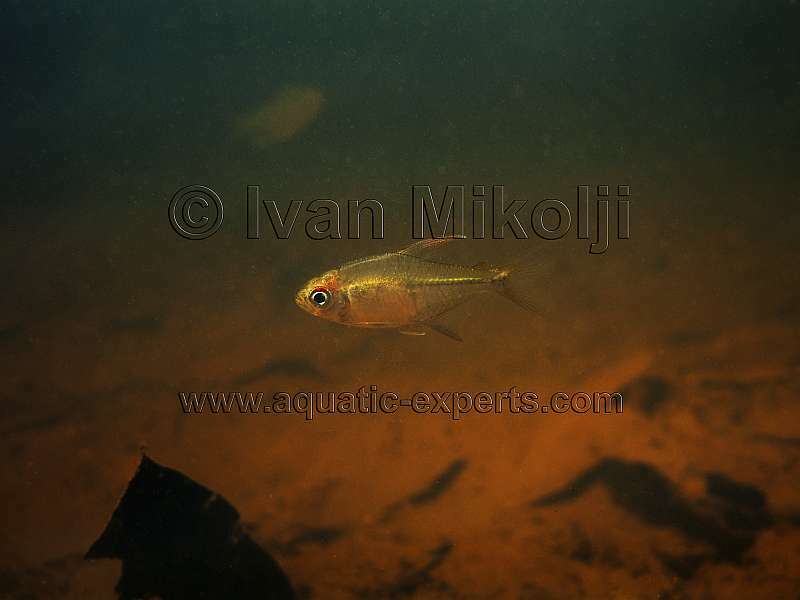 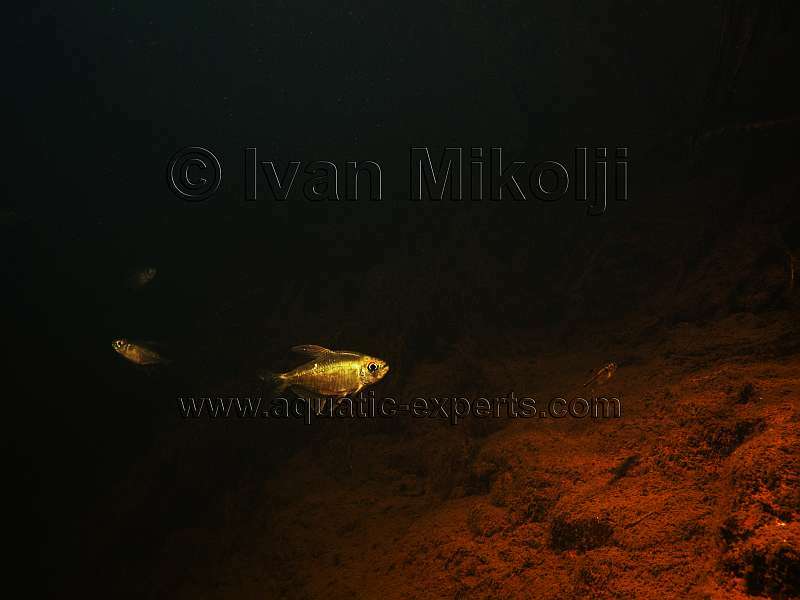 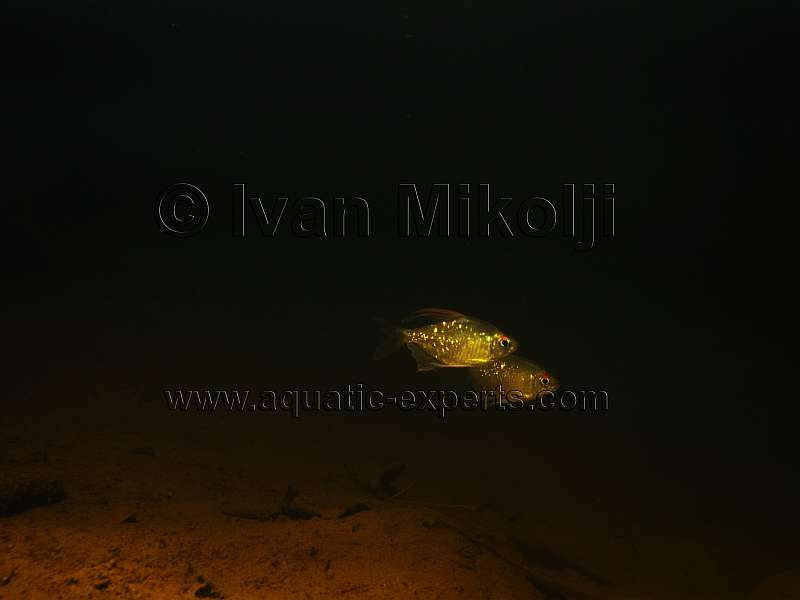 ABOVE and BELLOW: Images of Moenkhausia pittieri. 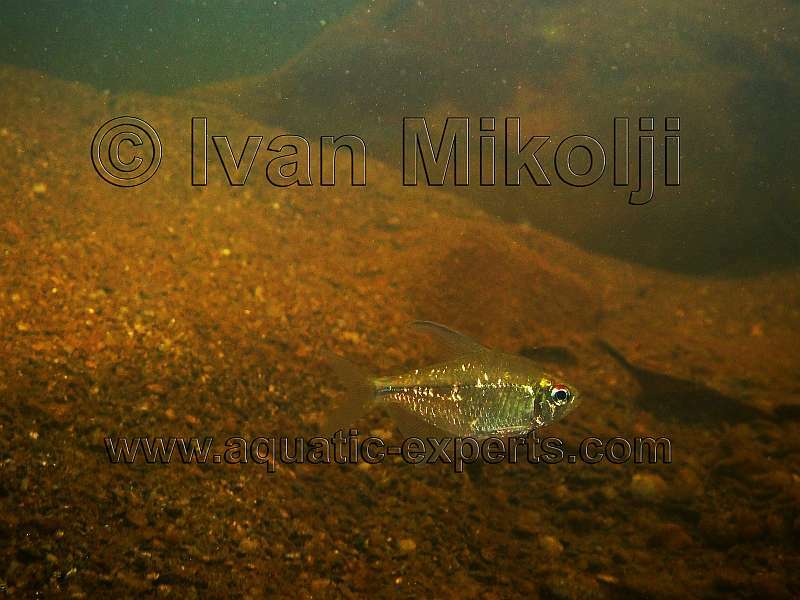 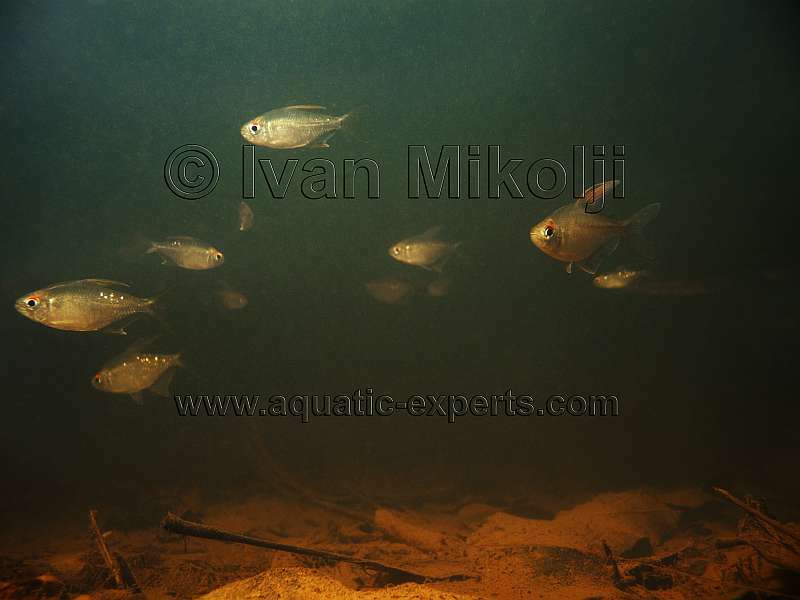 BELOW: Images of diamond tetras in their mountain river habitat. 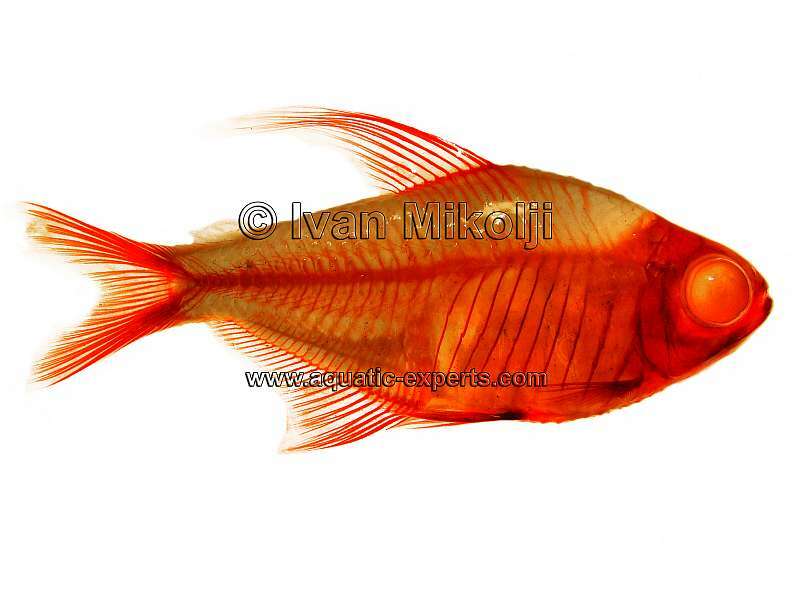 BELOW: Image of a Moenkhausia pittieri that has been through the process of diaphanisation (clearing and staining).